While I had been on hiatus from regular yoga teaching since the second of two shoulder injuries, I have been back in the studio subbing for a bit. Those of you who subscribe to my newsletter or follow me on Facebook have been alerted to these opportunities. I expect more of these opportunities as the summer wears on, what with vacations and such. Be sure to sign up for my mailing list below. Recovery from my most recent shoulder surgery is going well. 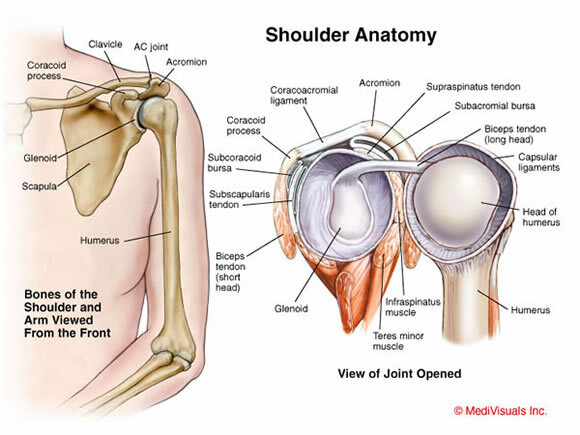 I have full range of motion, and I am working on strengthening three of the four rotator cuff muscles. It’s important to me to maintain a regular yoga practice if I am to teach yoga at all, so this recovery has been related to my teaching. I’m not attempting inversions or arm balances, but I am bearing weight in poses as my strength and endurance allow. I am pretty satisfied with the pace of my recovery, but also longing for the return of full capacity. Both of these inspire me to work hard in my physical therapy, personal practice, and public classes.